(HealthDay)—The number of measles cases in the United States increased by 22 since last week and now stands at 228, the U.S. Centers for Disease Control and Prevention says in an update. 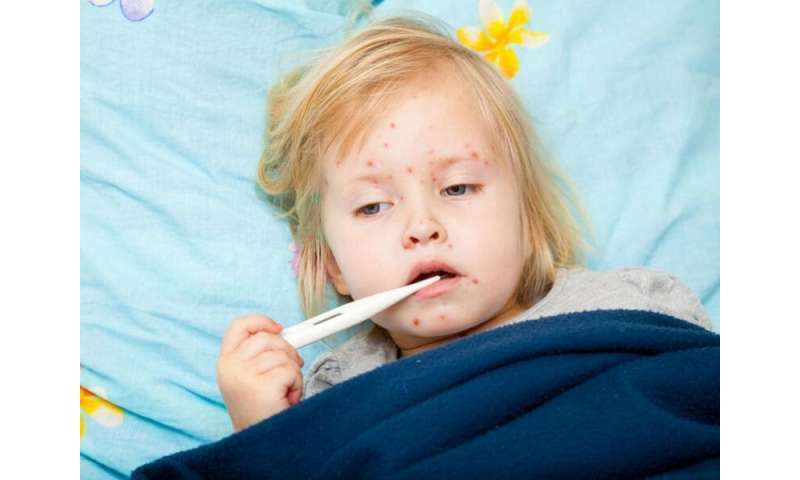 New Hampshire—with one patient as of March 1—joined 11 other states reporting measles cases this year, CNN reported. The other states are: California, Colorado, Connecticut, Georgia, Illinois, Kentucky, New Jersey, New York, Oregon, Texas, and Washington.